The Fédération Aéronautique Internationale (FAI), the International Air Sports Federation, was founded in 1905 – four years after the Royal Aero Club, one of the FAI's eight original founder members. Now, over a century later, the FAI has 100 members but yet remains faithful to the spirit and goals of its founding fathers: to certify aviation world records and coordinate the organisation of international air sports competitions. 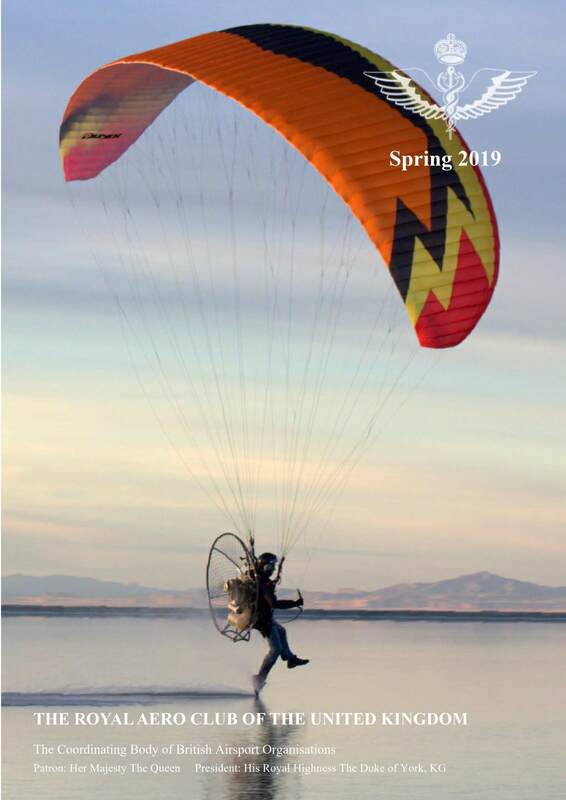 The advance of technology, and the appearance of entirely new air sports like paragliding or microlights, have expanded the FAI's sphere of activity and kept its objectives under constant review. For instance, FAI’s Amateur-built and Experimental Aircraft Commission, CIACA, has recently evolved from a technical into a sporting commission and counts solar-powered aircraft in its remit. The FAI serves all those who wish to take to the air, promoting international proficiency schemes and ranking systems. Over the years, many British pilots and skydivers have set FAI world records and been crowned European or World Champions in a variety of air sports. A number of British aviators have received the FAI Gold Air Medal, the FAI's top award, including Jean Batten, Sir Alan Cobham, Sir Frank Whittle, Richard Meredith-Hardy and, more recently, David Hempleman-Adams. Through its eleven Air Sport Commissions – one for each sport – the FAI draws up rules and regulations for the control and certification of world aviation and space records, and for the organisation of air sportsworld championships and international competitions. The FAI is recognised by the International Olympic Committee and takes part in the multi-sport World Games held every four years, the next one being in Cali, Colombia in 2013. Other multi-sport events in our calendar include the Asian Beach Games 2012, being held in Haiyang, China. The FAI has its own multi-sport event – the World Air Games – showcasing the world's top air athletes in a series of competitions designed to appeal to spectators and television audiences by using the latest live tracking technologies. The World Air Games reflect the FAI's ambition to promote air sports with flair and zest, building on the dedicated efforts of unpaid officials around the world and the enthusiastic commitment of our small but dedicated staff in Lausanne. The FAI is now preparing itself for the next phase of development, when it will actively engage media and sponsors to encourage greater participation. We are keen to pursue and accelerate our plans to make air sports increasingly accessible to the young, and not so young, across – and over – the globe.